Summer is here, and adventure is calling your name. Whether you are celebrating 100 years of National Parks with a road trip to the Grand Canyon, heading to the beach to relax or driving to see your family, get to your destination easily with these trip tips. 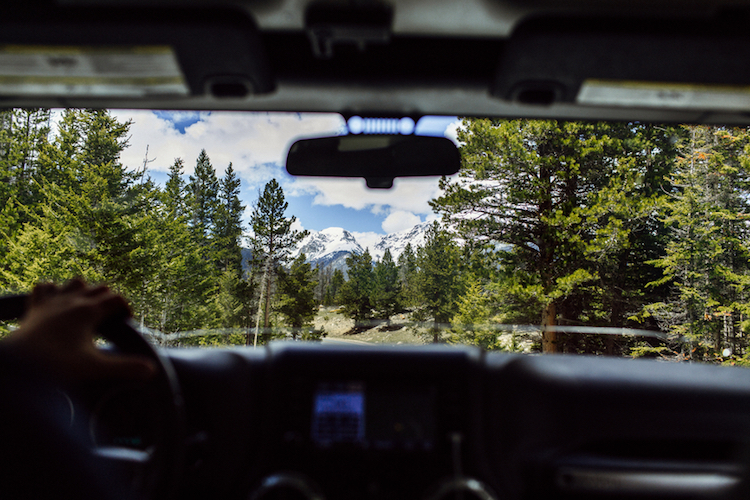 Road trip ready: Make sure your car maintenance is up-to-date. You’ll want to check your tires (including your spare!) to ensure they look ready for a road trip – no bumps or bulges. You’ll also want to get an oil change if needed, and top off your washer fluid. If you have any concerns, swing by a mechanic who can give you the go-ahead for a road trip. Survive & thrive: Pack your car with your favorite snacks, and throw in a car charger, extra keys, basic tools, and a first aid kit. Make sure you’ve got your license, registration, and insurance handy. Airbnb: Find an apartment, cabin, or treehouse to stay in. Roadtrippers: Locate unique roadside stops along your route. Podcasts: Are you sick of listening to the top 50 on the radio? Tune into a podcast – you’ll be hooked! Smart Car, Smart Trip: Metomile pay-per-mile insurance customers all have a smart car with the Metromile app. When on the road, the last thing you need to worry about is that pesky check engine light means. With Metromile, you can get a diagnosis of your car’s running condition, and if there are any issues, you can reach our in-house mechanic with the press of a button. 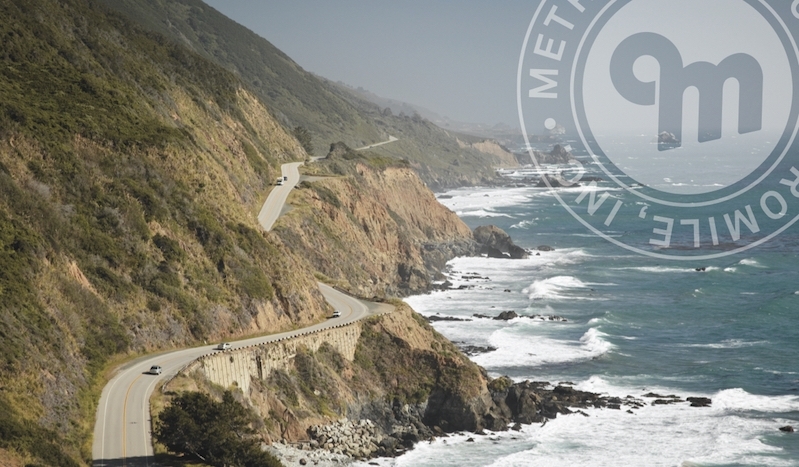 If you find yourself mostly using your car for road trips, you could benefit from Metromile pay-per-mile insurance. We even offer a road trip bonus! You won’t be charged for the miles you drive above 250 per day (150 in certain states). Get a free quote here. Safe travels!